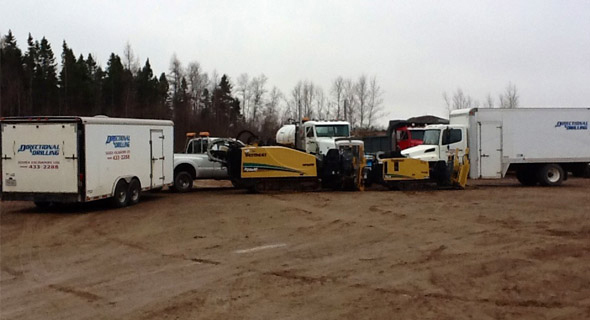 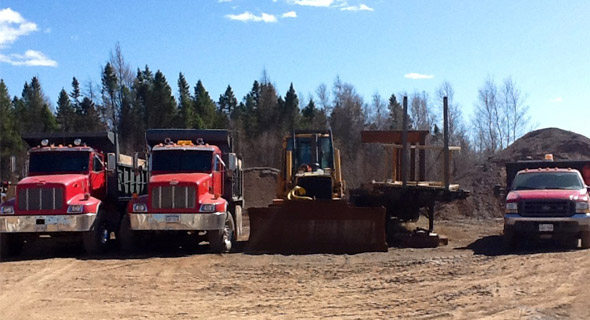 Since 1980 Sussex Excavators (2010) Ltd has been your source for all of your excavation and directional drilling needs. 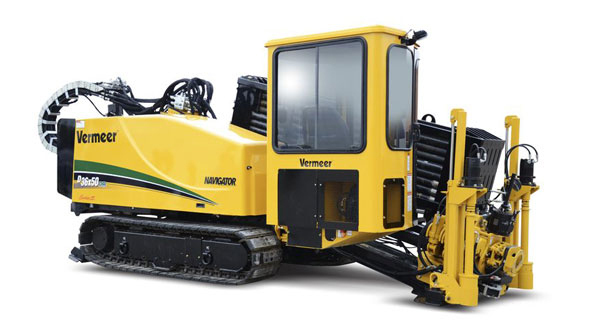 With 4 different horizontal drills we can handle projects both large and small. 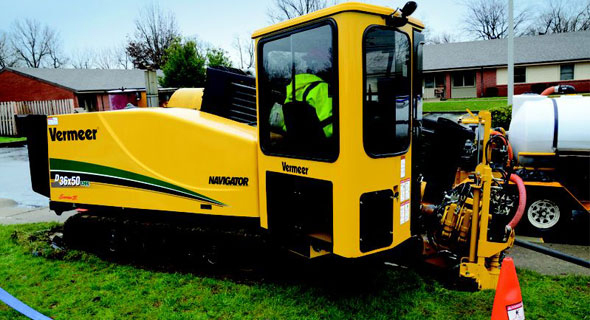 Whether your project is a river crossing or an expensive landscaping repair in a congested subdivision installation, we will have your project done on time and on budget. 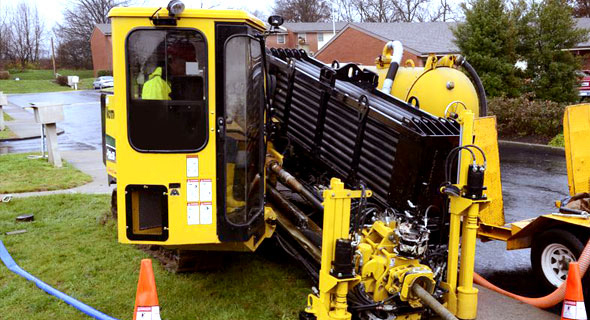 We offer a variety of services including underground installations, piping, water lines and electrical lines. 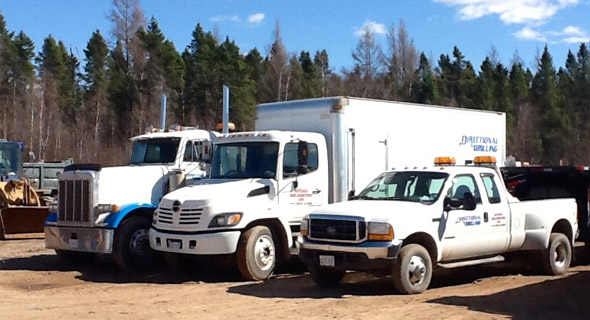 As specialists with more than 15 years of experience in horizontal and directional drilling and 34 years in the excavation business, you can count on us for any drilling project. 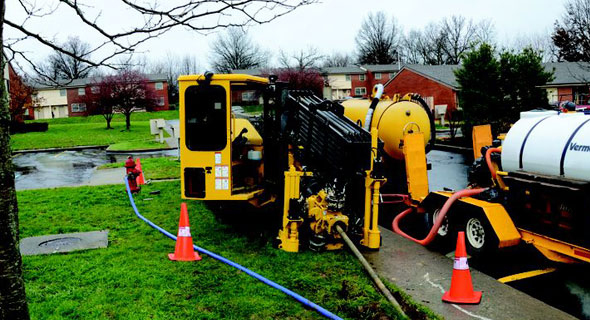 We install water and sewer services and underground utilities as well as up to 32" diameter HDPE pipe. 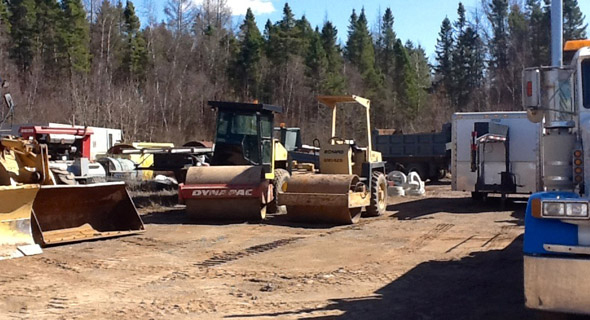 In the winter months we also do contract snow removal and snow clearing for individual customers in Sussex and the surrounding area. 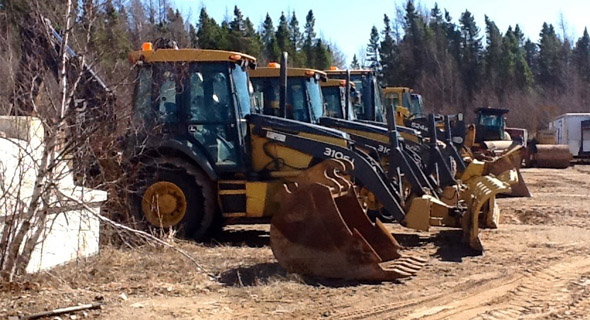 Contact Sussex Excavators (2010) Ltd today for all of your excavation and directional drilling needs.